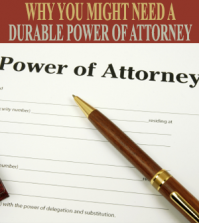 Being able to name a power of attorney is a crucial decision. It is not one that should be taken lightly. 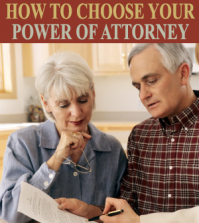 With regards to how to name your power of attorney, there are a number of things you’re going to want to keep in mind. 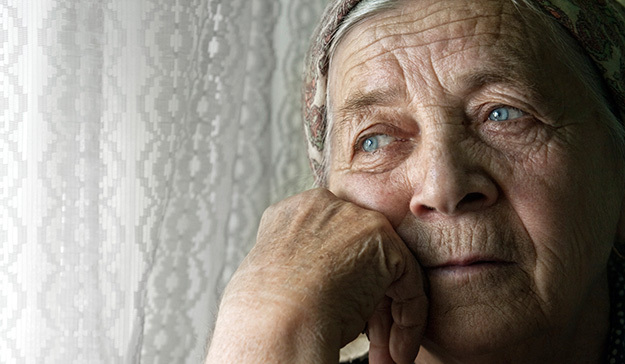 There are two reasons why someone might name power of attorney. They may want to deal with a specific matter (signing an important document is one possibility), or they may want to sure they are adequately protected in the event of becoming incapacitated. A power of attorney (POA) can be responsible for paying your bills, handling bank transactions, managing or selling investments, managing or selling real estate property, managing insurance matters, or with the preparation/filing of your tax returns. There are three types of POA. The differences between them largely concern when the POA becomes legitimate and when it is no longer in effect. Non-durable POA takes hold when the agreement is signed. It expires in the event that you are declared mentally unfit. Durable POA takes hold upon the document signing. It will expire in the event of your death. Springing POA takes hold after a specific date comes, a specific event occurs, or if a certain condition is met. It will expire in the event of your death. The type of POA you should name will depend largely on your circumstances. 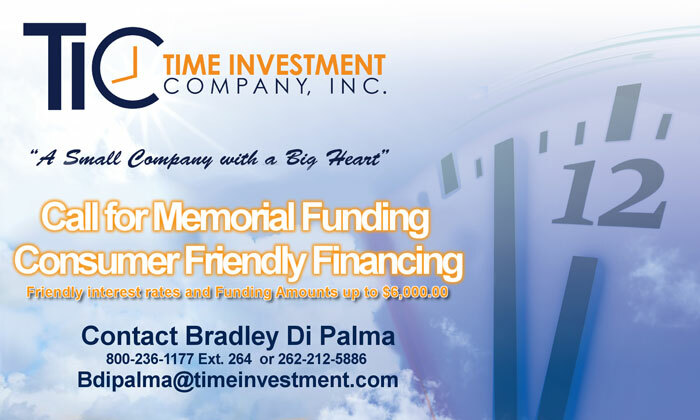 For matters concerning your estate and other end-of-life planning matters, a durable POA is generally seen as the best way to go. Even if your conditions change for the worst, the durable POA will still remain intact. This means your original wishes will still be carried out. 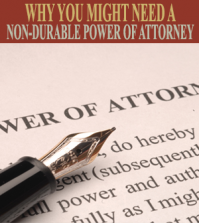 The other two types of power of attorney rely on certain conditions. While these conditions can certainly be applicable to your situation, a durable POA is an iron-clad means of guaranteeing certain conditions will be met in the event of something unforeseen occurring. 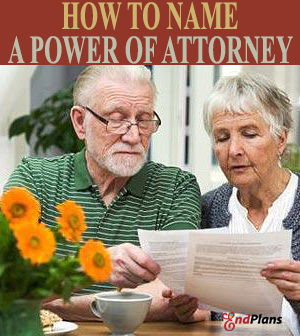 Naming your power of attorney is a fairly simple matter. 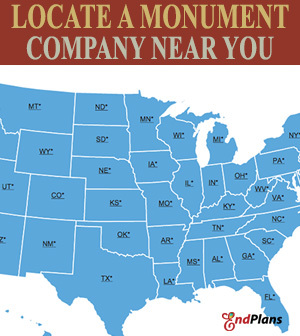 You simply want to make sure you have researched and considered your options very carefully. You certainly want to do this while you are still in a position of being able to do so. This is a matter that in many cases should be taken care of as quickly as possible. 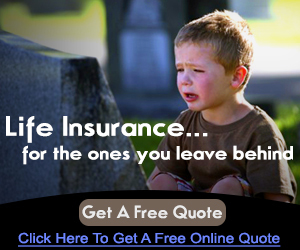 Ultimately, it’s one less thing for loved ones to worry about.